Chase Elliott, driver of the No. 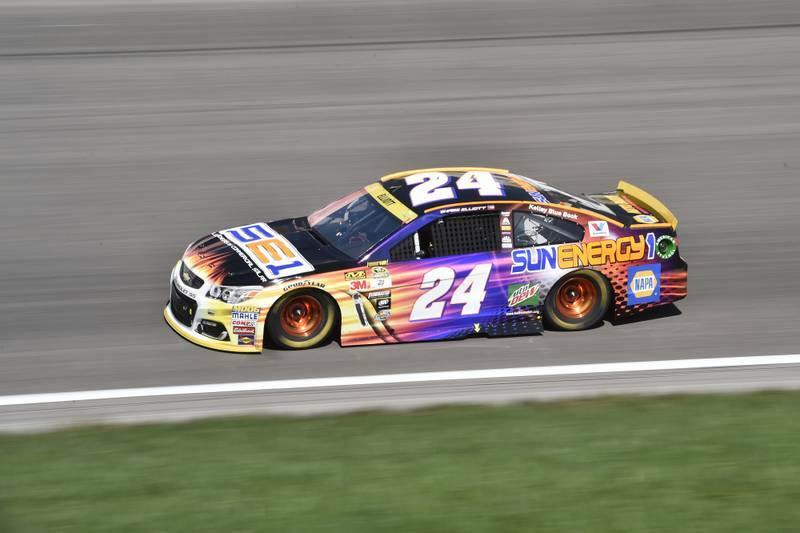 24 SunEnergy1 Chevrolet SS with NAPA AUTO PARTS as a major associate partner for Hendrick Motorsports, finished 31st in the NASCAR Sprint Cup Series race at Kansas Speedway Sunday afternoon. Elliott’s day started strong as he rolled his No. 24 SunEnergy1 Chevrolet SS off the grid 13th and quickly cracked the top 10 on Lap 10. Thanks to the SunEnergy1 crew’s speedy stop during the Lap 27 caution for debris, he restarted seventh. 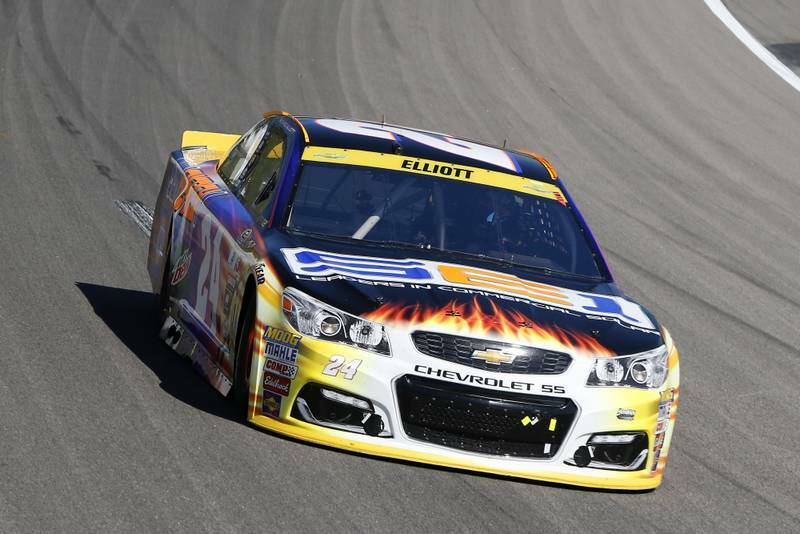 Through two more cautions in quick succession, Elliott continued racing inside the top 10, finding sixth on Lap 83. A mere 30 laps later Elliott moved into the top five and shortly after on Lap 121 raced his way up to third. 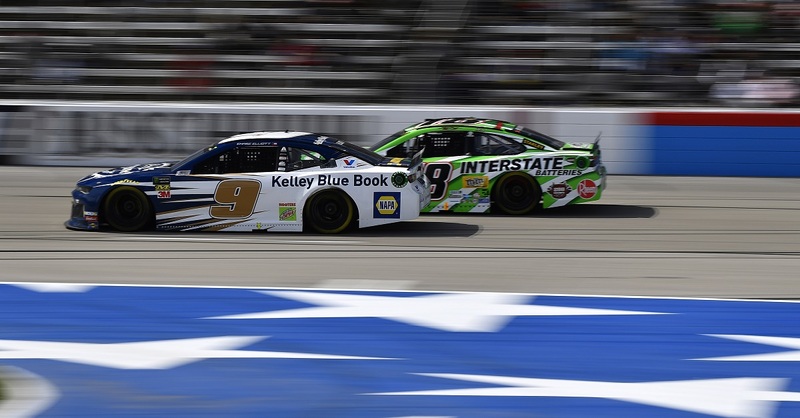 The rookie was scored as the runner up at the halfway point of the race and worked for several laps to get around Sprint Cup Champion Kevin Harvick. He was successful in setting up the pass on Lap 169 and held the lead until a scheduled green-flag stop brought him to pit road. Unfortunately, the No. 24 Chevrolet SS experienced a tire rub and Elliott was forced to return to pit road. He made his way back to the track outside of the top 20 a lap down. He continued to push toward the lucky dog position, finding it just before the eighth caution flag of the race waved with 34 laps to go putting him back on the lead lap. As he began to work his way through the field, Elliott cut a tire and limped back to pit road for service and right-side damage repair. 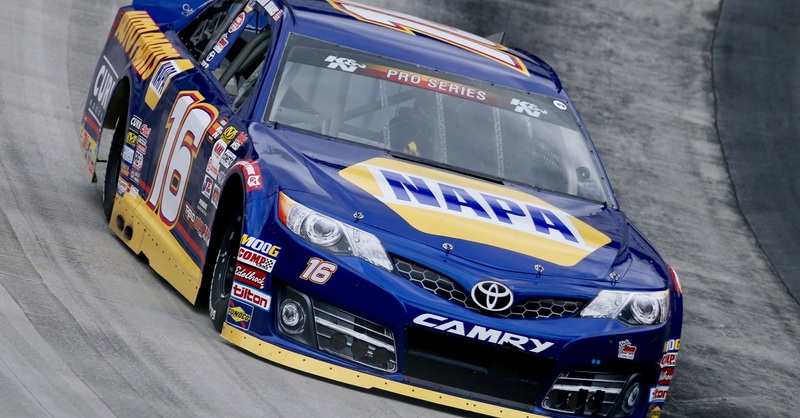 He returned to the track once again off of the lead lap in the 32nd position. He gained one additional spot to claim 31st. Elliott’s teammate, Jimmie Johnson led the four-car Hendrick Motorsports contingent finishing fourth closely followed by Alex Bowman subbing in for Dale Earnhardt Jr. who finished seventh. Kasey Kahne finished 10th. 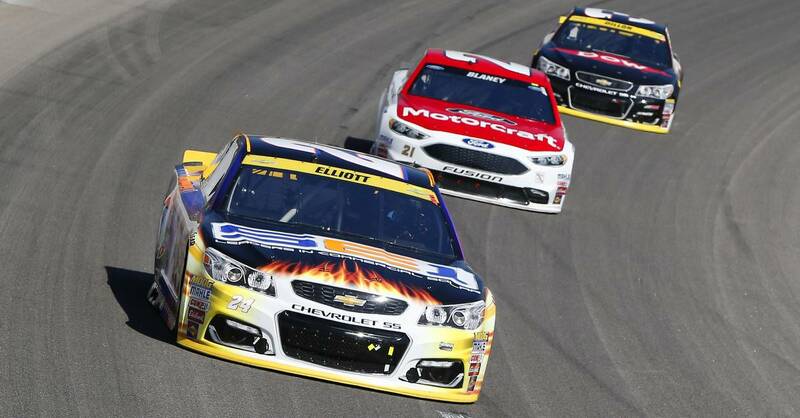 The next event on the NASCAR Sprint Cup Series schedule will be Sunday, Oct. 23 at Talladega Superspeedway. The event will be broadcast live on NBCSN at 2 p.m. ET. Oil Change: Does Oil Quality Matter?